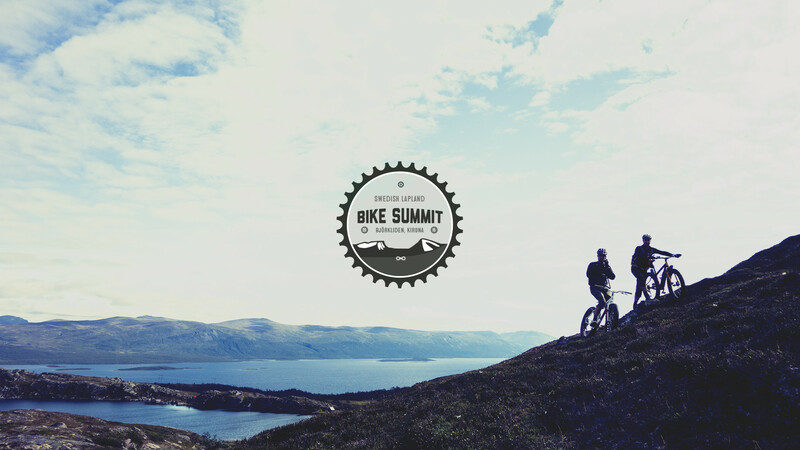 We had some big plans regarding our bike summit in Björkliden. The idea was to have a big international event with bike pass witch included food, cabins and loads of other stuff like guided rides above the arctic circle. But we´ve decided to move it one year forward and aiming for 2016. However we will be up there this year anyway so we decided to have a kind of test weekend. Check the trails once more. Anyone who feels like it can come and ride with us. We sure could use the feedback. There is a public Facebook event and every one is free to join. This year you have to make your own cabin or hotel reservation. We will be riding the trails and would love to have more people to join. The event takes place 3-6 of September. This does looks like fun. Ahhhh. I wish I can join!